Quality service is carried out by our own highly trained and qualified staff and is available for all types of machines and service requirements including mechanical, electrical and electronic. Because of our commitment to our customers, Qumac Engineering Services have obtained a contractors license in line with legislation introduced by the Queensland Government in early 2003. 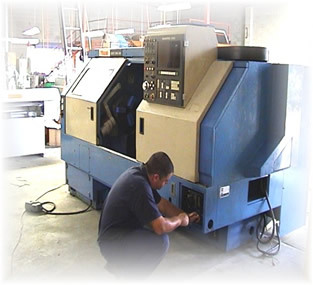 This licence allows Qumac staff to legally undertake all types of repair work on CNC machines throughout Queensland.